At SpeedPro Imaging St. Louis South, our visual communication experts can help revolutionize your marketing strategy or business decor with custom window graphics. We’ll utilize the top-tier resources and technology we have at our disposal to fulfill any requests you might have. We’re a proud partner of the nation’s biggest large format graphics provider, and we strive to produce results that can’t be matched anywhere else. St. Louis has a storied past and bright culture, and our experts will help you come up with graphic designs that weave your business’ image seamlessly into the city’s fabric. We have more than 20 years of combined experience, and we’ll use the unique insights we’ve gathered throughout our time in the industry to tailor our products to meet your needs and specifications. We have a huge catalog of items, so you’ll never feel shortchanged by your available choices. We’ll make recommendations based on what we learn about your business, pointing out the possible pros and cons of each product along the way. No matter which business window graphics you request, you can expect attractive products that appeal to your target market. 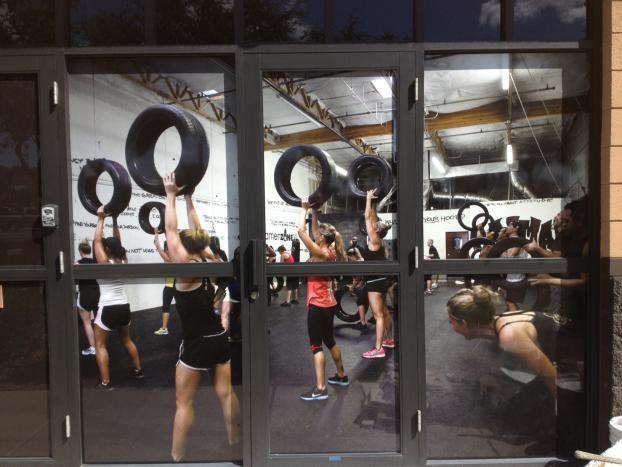 Frosted or image window graphics: These options can be molded into business window displays or added to your glass doors and walls to increase privacy. You can choose from two types of vinyl: calendar and cast. Depending on the graphic, they can be finished in clear, gloss, etched, dusted, frosted and matte. They can be straight or contour cut to fit your space as well. 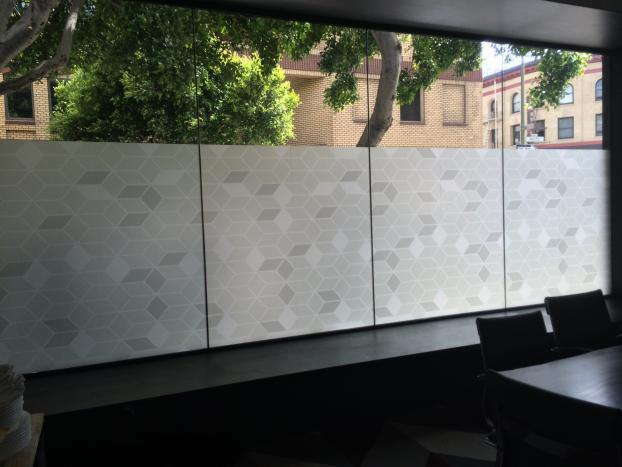 Window perforated film: Our window perfs make for attention-grabbing, practical storefront window graphics, and they can also be applied to doors and car windows. The high-resolution images displayed on the outside offer a solid look to attract street traffic while also cutting down on excess lighting and increasing privacy for your employees. We offer 50/50, 60/40, 65/35 and 70/30 vinyl-to-hole ratios that alter the level of transparency for each film. These graphics can be finished in gloss or matte. Window clings: Window clings are smaller, temporary graphics often used to promote sales and other events. They can also be used to transmit basic information about your company. They’re applied through static cling or adhesive, and you can place them on the exterior (first surface) or interior (second surface) of the glass. They can be made single- or double-sided. Reach out to us today to set up a date for your consultation. You can also visit us in person at our studio, which is located just off Interstate 55 at Lindbergh Boulevard in St. Louis. 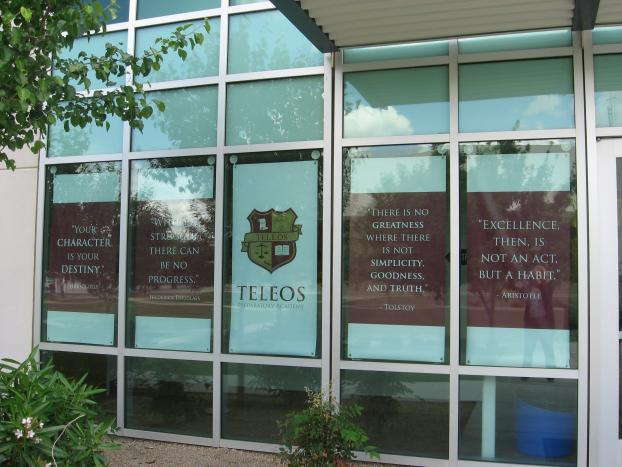 We can help any business with their custom window graphics in St. Louis, Columbia, Springfield, MO, and Springfield, IL.